Caregiving can be enormously challenging, terrifically rewarding, and potentially draining. Caregivers often wonder how they will navigate the tumultuous waters of caregiving and not lose themselves completely. The Mindful Caregiver highlights two major approaches to help transform the journey: adopting a practice of mindfulness, which helps caregivers become more self-aware and fully present with the person with whom they are caring, and honoring “the spirit-side” of caregiving which offers new ways of connecting to one another. These approaches take into account not just the needs of the care recipient, but also the needs of the caregiver and other people in his/her life. Nancy L. Kriseman, LCSW, is a geriatric social worker in private practice. She provides counseling, consultation, and educational seminars to family caregivers, and training and presentations to organizations. She has over thirty years of experience working in eldercare, focusing much of her professional career working with family caregivers. She has published numerous articles on aging issues. Her first book, The Caring Spirit Approach to Eldercare: A Training Guide for Professionals and Families, won two national book awards in 2005. She also has been a caregiver to her mother, who was diagnosed with Alzheimer’s disease and lived with it for seventeen years. Find our more about Nancy at www.nancykriseman.com. 2: What is Realistic to Expect? 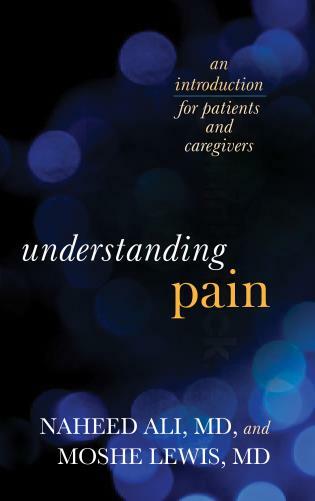 Nancy L. Kriseman's new book is an unusual and comprehensive guide to bringing 'mindfulness' to family caregiving, and well worth reading. ... The Mindful Caregiver is about so much more than paying attention to the needs of others. 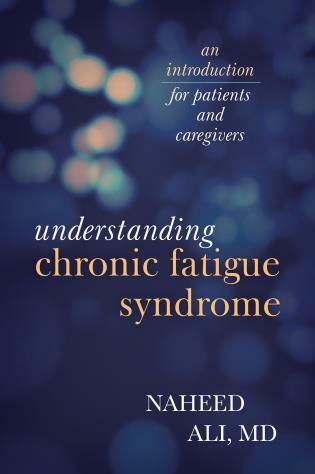 In fact, the central message of Kriseman’s book is that we, as family caregivers caring for a family member or friend, need to pay attention to own needs above all else. ... The Mindful Caregiver could be described not just as a meditation on mindfulness, but as a top-notch 'how to' book for caregivers. Her tips for finding a geriatric care manager, deciding on an elder care facility, or advocating for your loved one in the E.R., for example, seem comprehensive. As readers we benefit from Kriseman’s long career working with elders and their caregivers, and from her ability to write clearly and compassionately. ... [W]hat makes The Mindful Caregiver particularly compelling are the author’s descriptions of the challenges faced by some of her former clients. . . . I appreciated that Kriseman goes into detail for each scenario, offering us a road map if we find ourselves in similar situations. Many readers will see themselves and their families in these pages, and feel both reassured that they are not alone and empowered to put their own needs firsts. If you are facing the need for caregiving in any manner this should be one of your first stops on the path. Be guided by those that have traveled this way before you. This pioneering book reflects Nancy Kriseman’s years of experience, breakthrough insights, and cutting-edge knowledge. It is a true gift to caregivers. The Mindful Caregiver is a book that should be “required reading” for caregivers. Nancy Kriseman tells this story from the perspective of having been a caregiver herself, as well as her years of helping other caregivers. The mortality rate of the so called “well spouse” is unacceptably high; the high depression rate among caregivers also points to how caregivers often overlook their own needs. Nancy’s book offers excellent examples of how to be a mindful caregiver so that diseases, especially Alzheimer’s and Parkinson’s, do not have two victims: the person with the disease and the caregiver. Nancy Kriseman's book is unique and powerful. The Mindful Caregiver offers both personal insights and professional experience on every page. Nancy has been a hands on family caregiver herself for many years, as well as professionally guiding and counseling family caregivers through many challenges in their personal caregiving. Her advice, and the stories she shares, offers a voice that every caregiver can relate to and benefit from reading. The Mindful Caregiver: Finding Ease in the Caregiving Journey is an inspirational book that speaks to the spirit, heart, mind, body and soul of both caregivers and their “care recipients.” Creative, well researched, based on years of personal and professional experience, and loaded with solid practical tips, meaningful anecdotes, and humorous perspectives, Kriseman’s book has a positive, upbeat tone that addresses the benefits as well as the burdens, the pleasures as well as the pitfalls, inherent in the caregiving role. 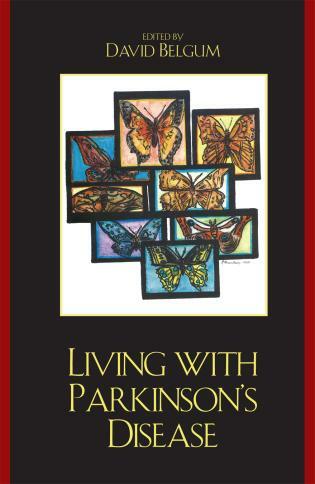 A must read for every caregiver. This is an informative book using mindfulness and self awareness to ease the caregiver’s journey. [The Mindful Caregiver is] presented in an easy and insightful reading style. . . .The use of case studies throughout the book present pertinent issues, ideas and strategies . . . [which] help negate the feelings of isolation and loneliness. 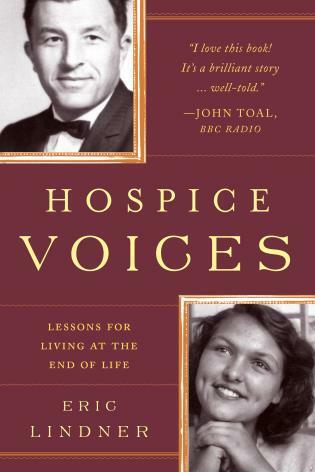 . . .I believe a caregiver reading this would find their spirits lifted and find their personal fear and guilt subsiding, for these reasons alone the book is worth reading. 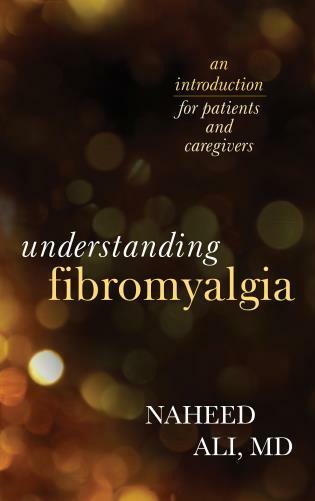 . . .While the book is uplifting and positive it doesn’t shirk from the realistic and in places honest picture of what it means to be a caregiver. . . .The resources, appendices and bibliography . . . are comprehensive and provide the reader with a starting point and include an excellent appendix on how to evaluate a website. . . .an excellent resource for carers. Its open writing style presents a non judgemental uplifting read with no expectations placed upon the reader. It can be read from cover to cover but provides useful chapters to dip back into at a later day or if requiring a therapeutic pick-me-up. • Focuses primarily on self-care for the caregiver. • Teaches caregivers how to apply mindfulness by being fully present with oneself when providing care. Explains in detail how mindfulness can help you to be more self-aware, gentle and compassionate with yourself. • Covers a wide variety of subjects such as setting realistic expectations, making the best possible decisions, advocating effectively, and how to evaluate available resources and services. • Offers real time solutions caregivers can use in their everyday routines so they can feel more empowered and hopeful. 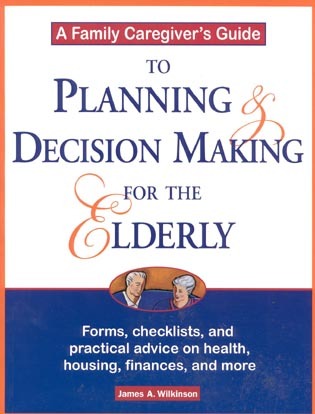 • Contains easy-to-read stand-alone chapters in which caregivers can consult as different situations arise. 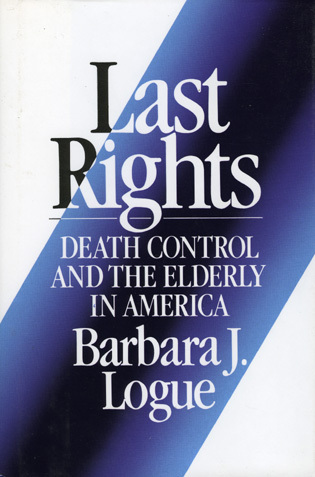 • Teaches caregivers how to effectively advocate for their care recipients when they are in the hospital, assisted living facilities, or in nursing homes. Remembering to care for oneself when someone else is in great need can be difficult, but with the suggestions and tips in this book, any caregiver can cultivate routines and practices that benefit everyone. Solutions that caregivers can use in their day to day routines are provided, so caregivers who use them can feel more empowered and hopeful. Using real stories throughout, Nancy Kriseman offers self-care exercises and addresses a wide variety of subjects such as setting realistic expectations, making the best possible decisions, advocating effectively, and evaluating available resources and services. 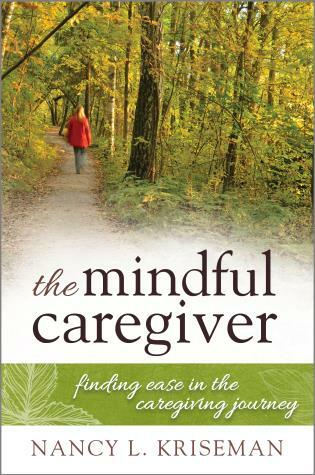 The Mindful Caregiver provides inspiration, encouragement, and guidance for finding ease in the caregiving journey. By emphasizing both mindfulness and the spiritual dimension, caregivers can reap the gifts of caregiving, appreciate the special moments, and find strength during the challenging times.